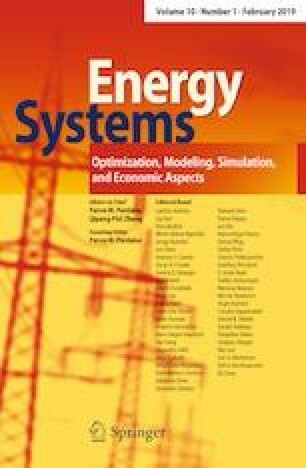 Wind turbine technologies witness a booming increase in outperforming a set of traditional techniques with respect to state-of-the-art, where Europe plays the vanguard role to highlight the last investigated outcomes. It is to note that turbine systems with longer blades make it possible to extract power from wind, efficiently, accurately and economically. These types of machines are generally able to deal with higher wind velocities by providing their blades to be pitched, due to the fact that the nonlinear nature of the system under control necessitates the realization of nonconventional, efficient and reliable control approaches. In a word, the traditional ones do not have the sufficient merit to maintain the closed loop performance in the presence of disturbances and uncertainties. A possible solution to focus on the above-referenced point is to design the robust nonlinear control technique with rapid response and high accuracy to be free of any perturbation toward uncertainties. Regarding determining effect of the blade pitch control in the output power, the current research aims us to concentrate on delivering an acceptable power to the grid though controlling pitch angles of wing turbine. The novelty behind the research is to investigate the efficient formulation regarding the high-order super-twisting sliding mode blade pitch control approach to ameliorate the effects of linearization and also to reduce the chattering of applied force signal in the wind turbine systems, in order to cope with higher wind velocities through pitch angle accurately. The results investigated in the present research indicate that the states of the system under control can be desirable and the deviations of the control inputs are somehow negligible via the proposed control one that usher to its robust behavior.